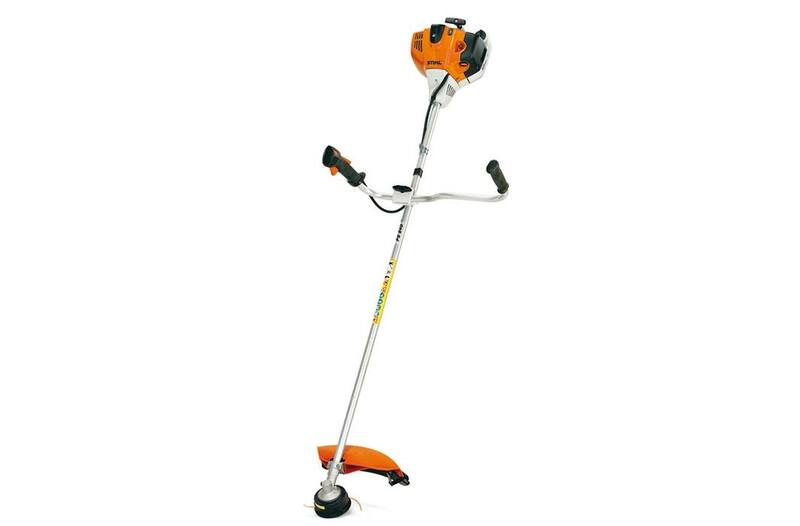 The STIHL FS 240 is a heavy-duty professional trimmer that combines a rugged design with the versatility needed to attack extreme cutting situations. The easy-to-adjust bike handle provides comfort in use, and then swivels to simplify transport. This trimmer comes standard with our most popular professional cutting head, and can be utilized with brush knife and saw blade attachments. From highway exits to low-lying ditches, the FS 240 can cut and clear day after day.